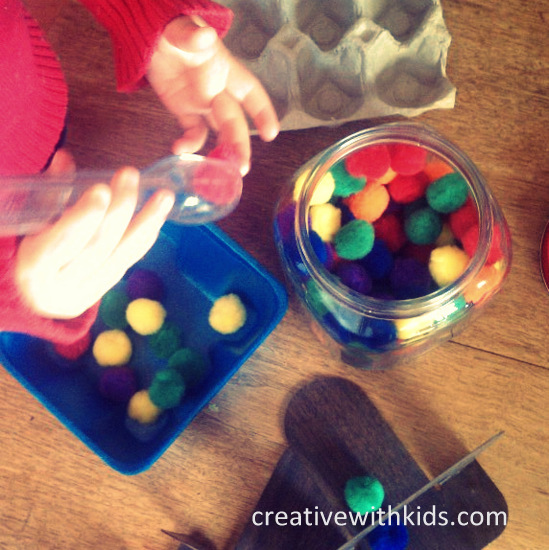 This is such a great blog page for great ideas of busy busy and fun learning with little ones! Especially for all those rainy days that are a coming! this webpage, this web site is really awesome.